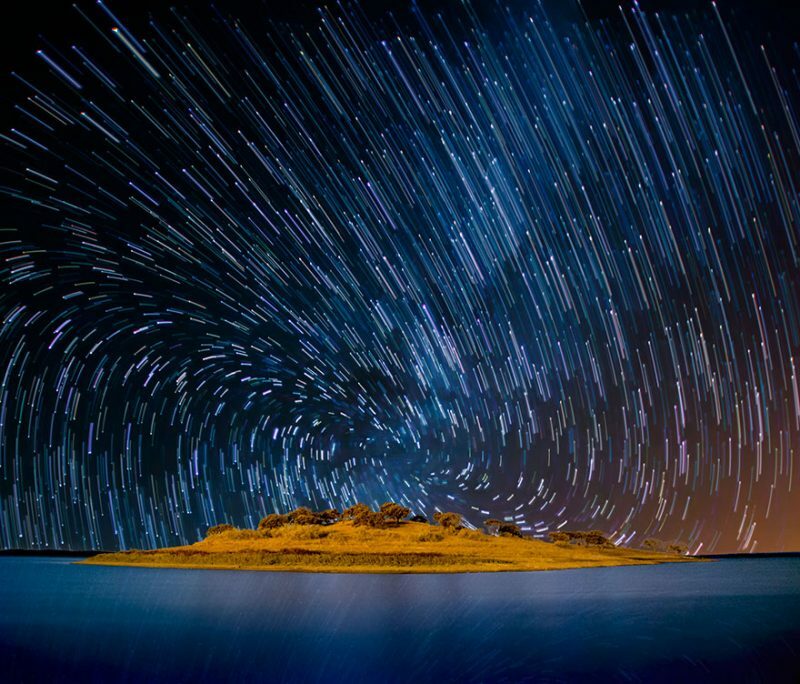 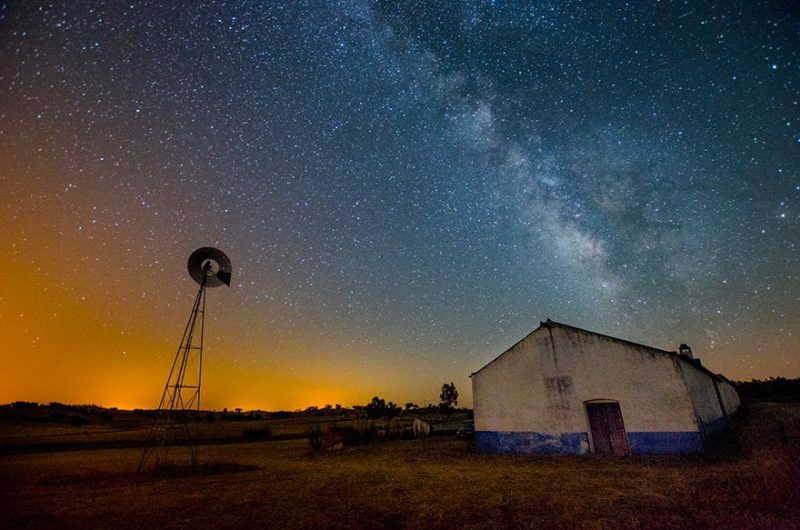 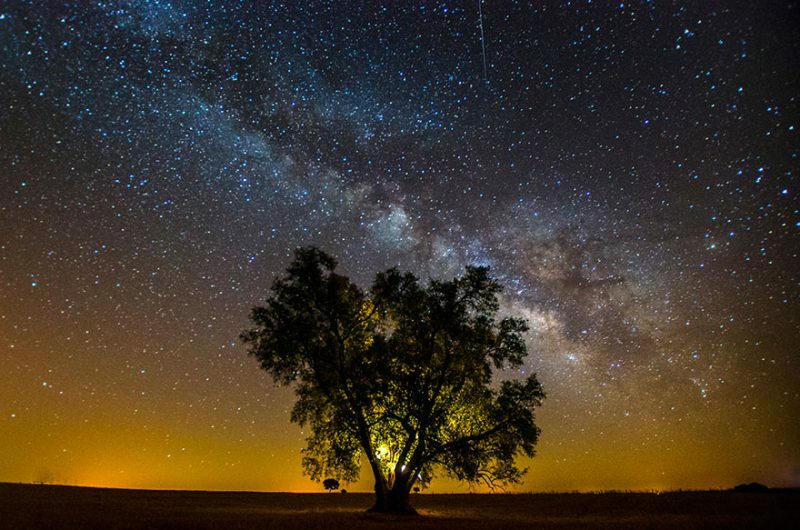 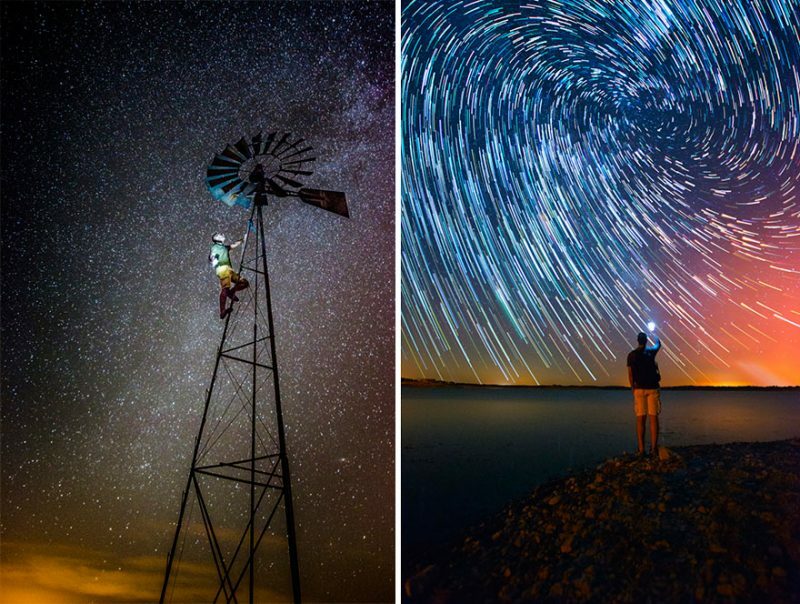 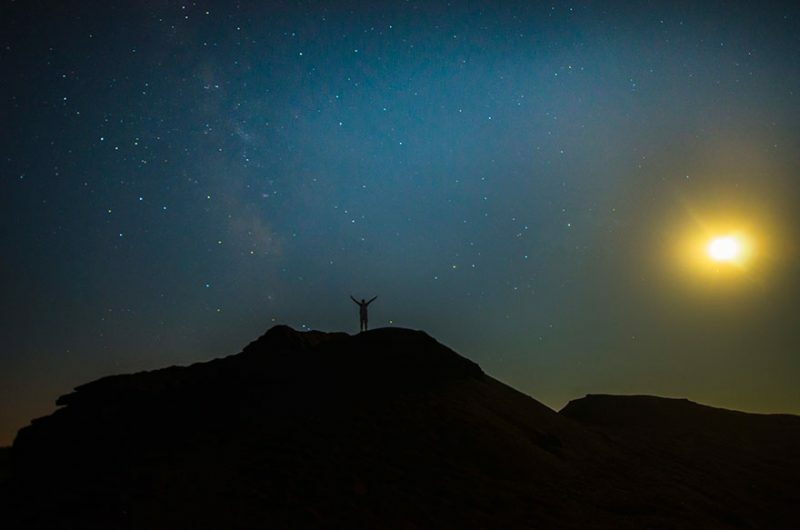 22-years-old Portuguese photographer João P. Santos specializes in landscape photography, who created a project that consisted of some photographs taken in Alentejo, a region in the south of Portugal, which is the best place to enjoy the starry sky. 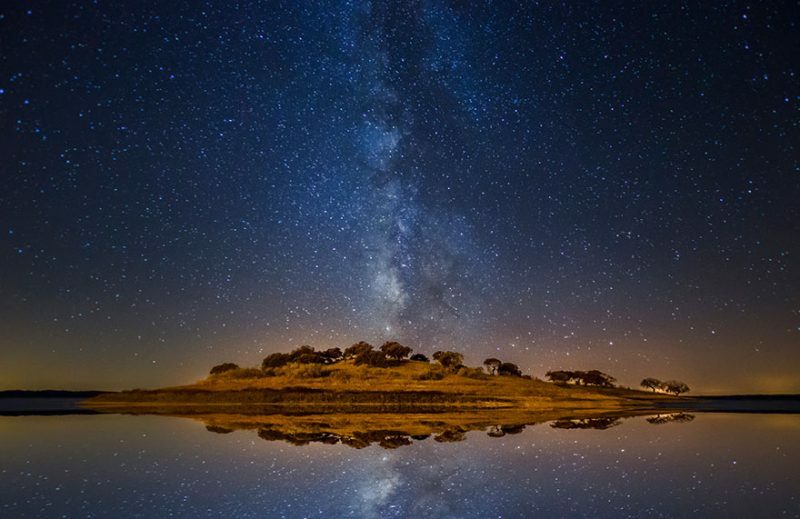 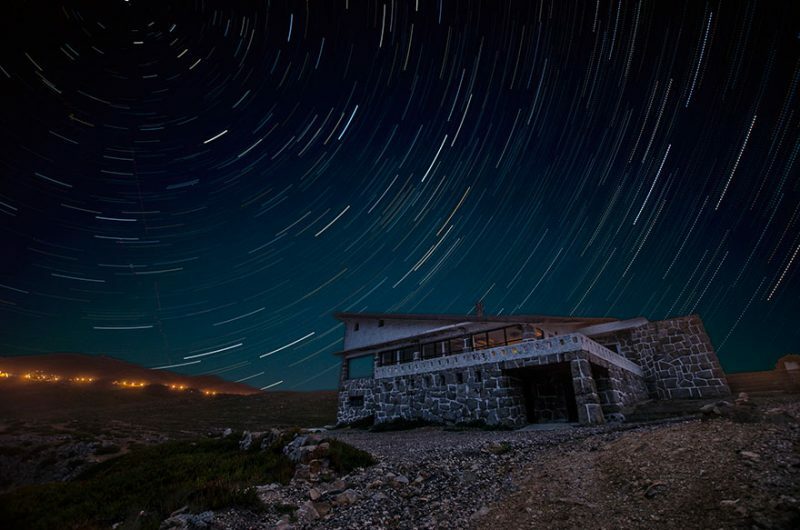 “I try to show how beautiful is the sky seen at night, especially in the Dark Sky Alqueva Reserve. 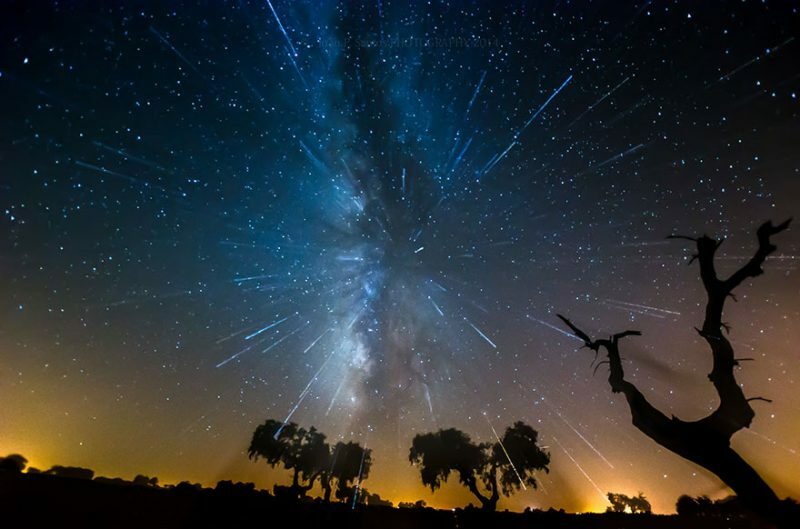 ” João P. Santos said. 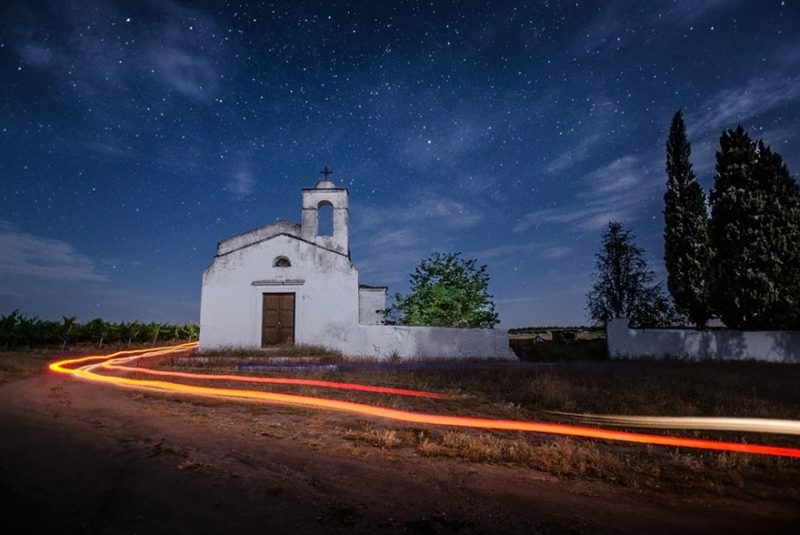 Alqueva, in Portugal, is the first site in the world to be certified by the Starlight Foundation as a “Starlight Tourism Destination”, which means it’s a perfect place free of light pollution, where it’s packed with stars shining more brightly than we have ever seen .